Lil Yachty and Digital Nas releases their sequel to their 2016 project. French cloud rap duo PNL debut their new album Deux Frères (Two Brothers). The album is a follow up to their diamond certified 2016 project Dans la légende (In The Legend). 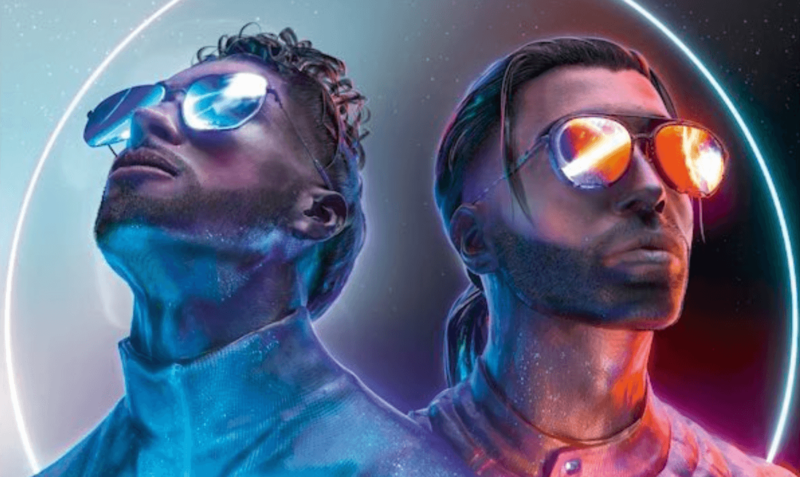 Following up on their landmark sophomore album Dans La Legende, Deux Frères showcases PNL’s creative depth. It’s their fourth album spearheaded by the breakout single, “Au DD” which is said to be the first ever filmed inside of the Eiffel Tower. The self-directed video features PNL using the iconic monument as their HQ, filling the visual with grandiose aerial shots of the group from within the tower’s unmistakable structure. The visual has already surpassed 39 million views on YouTube and Louis Vuitton Artistic Director Virgil Abloh has collaborated with PNL’s own QLF brand for a special capsule collection for his Off-White label, modeled by the brothers within the visual. Integrating the brand’s own iconography with PNL’s logo, the partnership marks one of many instances in which French rap’s most culturally important act have been cosigned on an international stage. 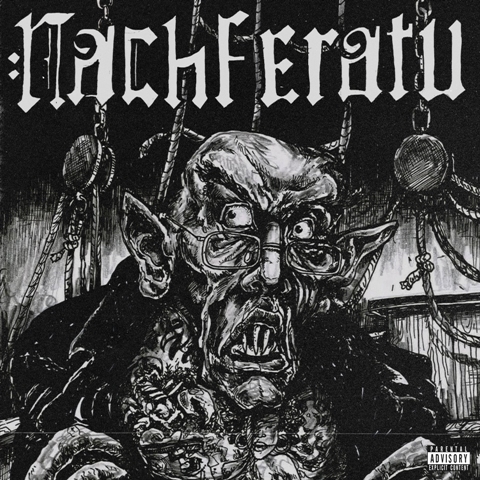 The 16-track album features introspective tracks like “La Misère Est Si Belle (Misery Is So Beautiful)” which was highlighted by The Guardian in their review of the project. Deux Frères is available now across all major streaming services. 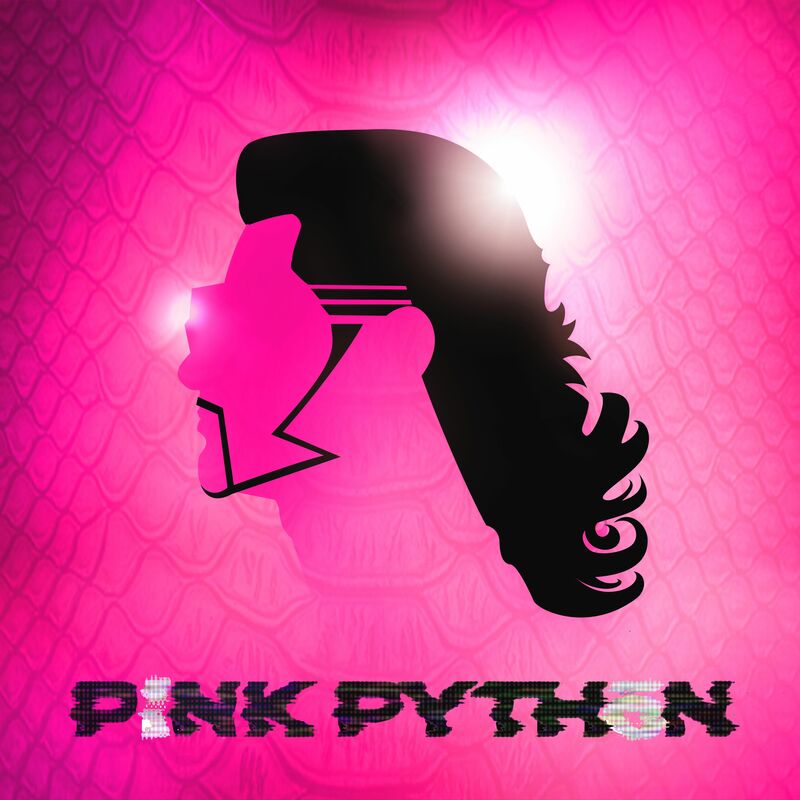 PiNK PYTHON features other standout tracks entitled, “I Just Bought a Brick From Christina Aguilera,” and “8 Pounds of the Drake.” PiNK PYTHON can be streamed on all major streaming services. 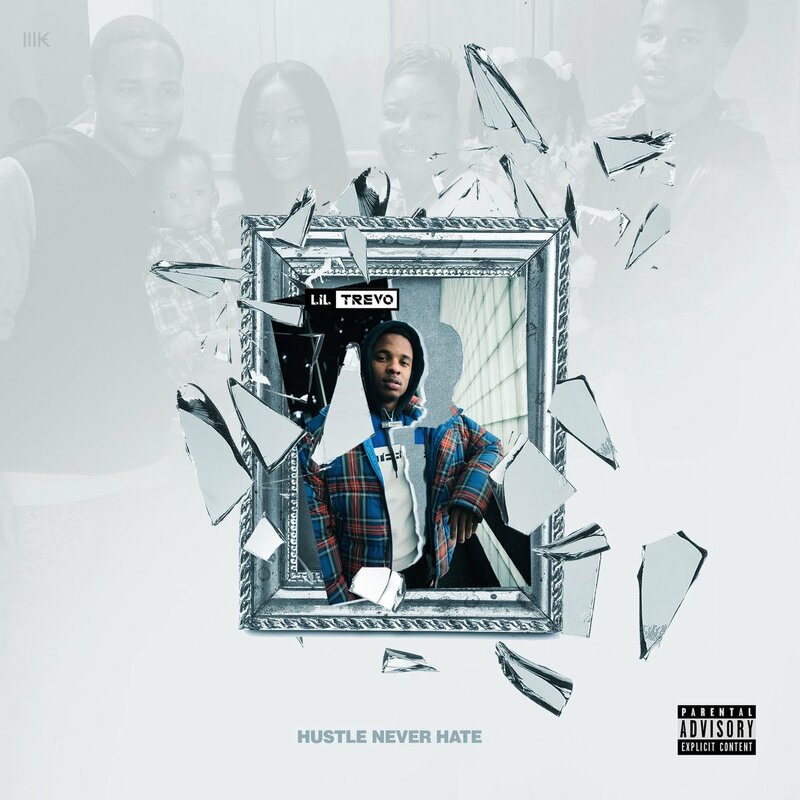 Cinematic Music Group recording artist Lil Trevo releases his new album, HUSTLE NEVER HATE, available everywhere now. 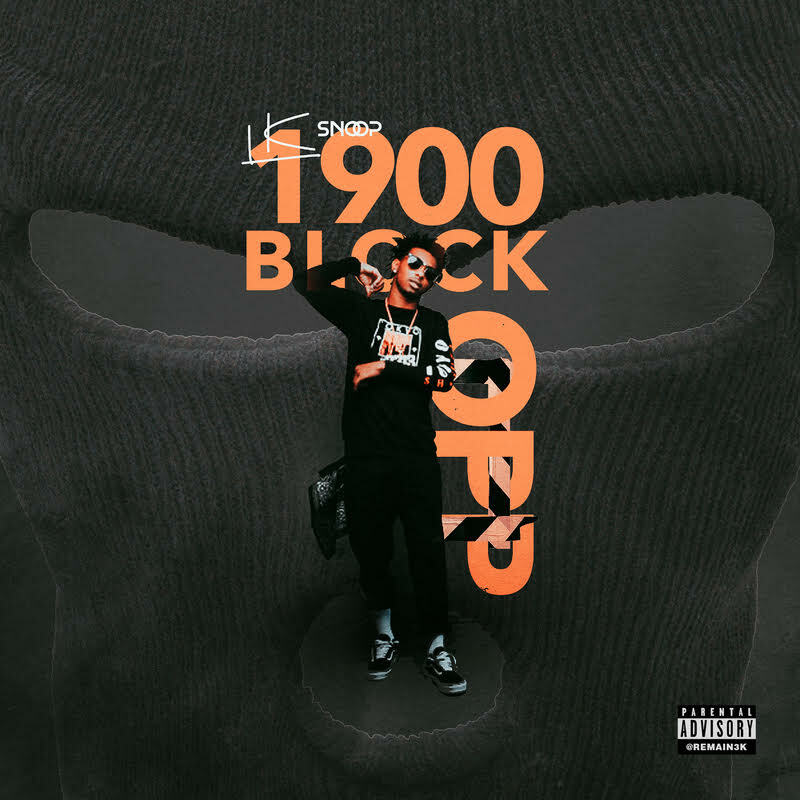 Directed by Trill Phil, the tape is accompanied by his new “Glizzy” video featuring Universal Music Group’s Lil Gotit that premiered via Elevator. His biggest cosign yet was when the massive track “Free Smoke” garnered over half a million plays across all platforms. Trevo is also popping up on viral Spotify charts worldwide including US, Canada, Australia, Germany, Poland and more. The 21-year-old rapper who has been blowing up on both SoundCloud and YouTube was recently profiled by WorldStarHipHop, ThisIs50, and AllHipHop. “It starts and ends with music for me.” In a powerful interview with Forbes, Cinematic Music Group Founder Jonny Shipes enforcing the labels’ slogan For The Love Of Music and it is the primary force behind Trevo being a part of the CMG family. After taking a year to travel the world and draw inspiration from the different cultures, places, and experiences, Ramriddlz returns with his 2nd full-length album “Ramreaper”. It includes collaborations with international stars like Spain’s C. Tangana on “Cha Cha” and Belgium’s Hamza on “Feloos”. 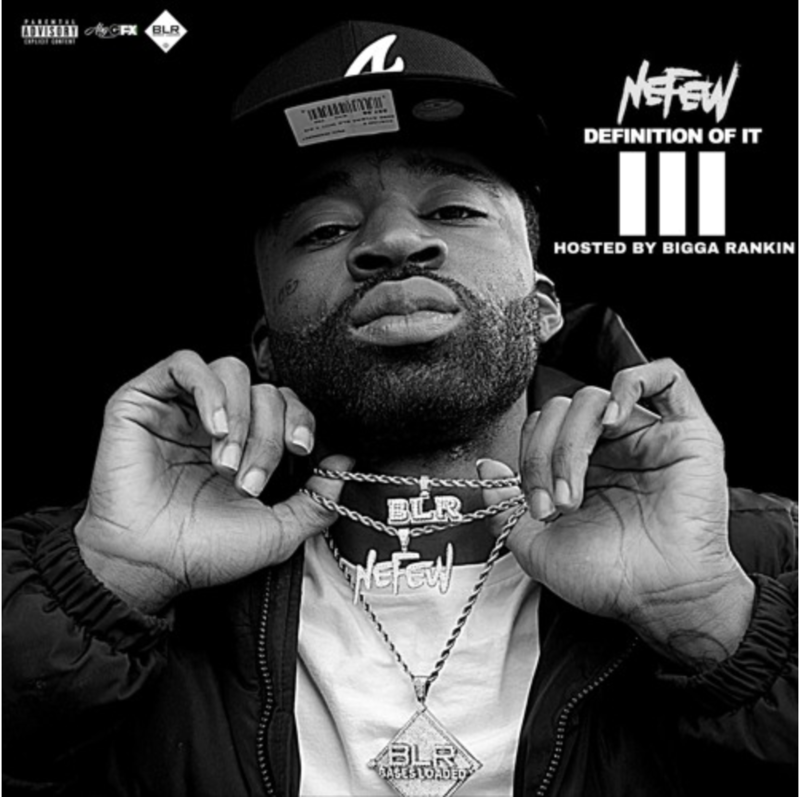 The album sees 9 of the 13 songs produced, or co-produced, by Jaegen, a growing name in hip-hop who’s produced records for artists like A Boogie Wit Da Hoodie, Lil Wayne, and French Montana. Instantly recognizable by his witty lyricism and playful melodies, Ramriddlz genre-bending project will have listeners fixated throughout. Listen to the album here. 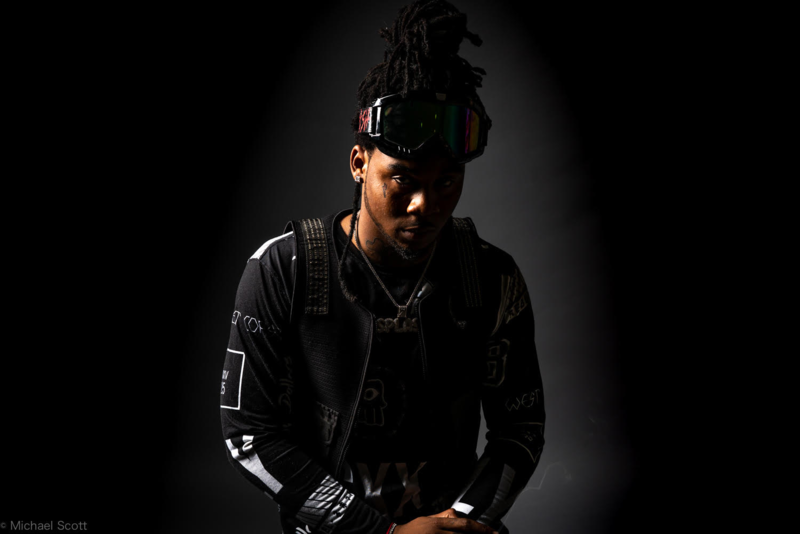 South Florida artist Splash Zanotti is back with a splash with his new album Sz Canis Majoris. 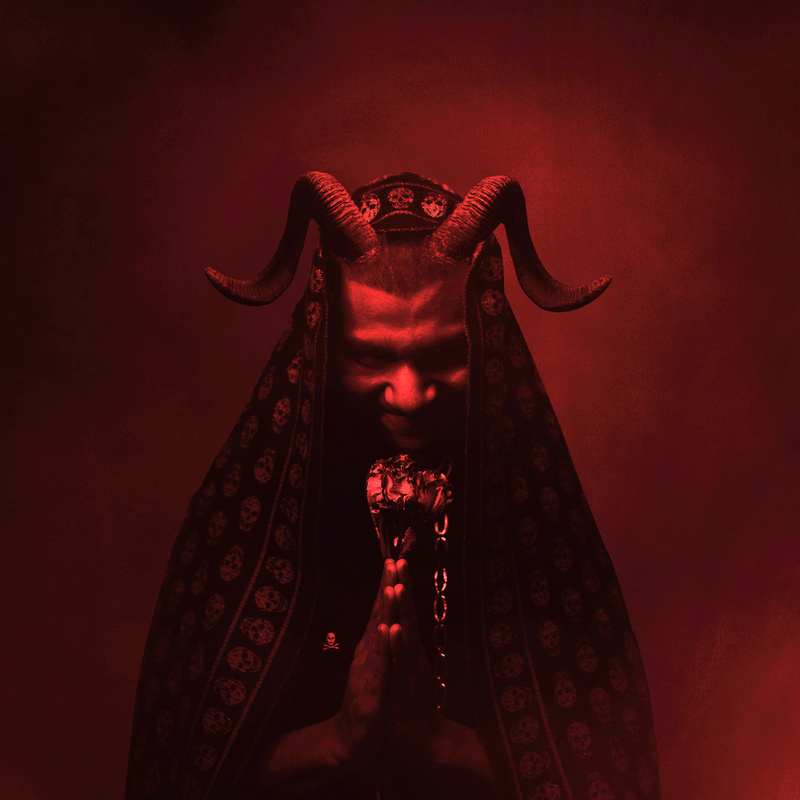 While his previous works were more in line with the SoundCloud era sound – Sz Canis Majoris is a more polished record, in sound and approach, and has Splash experimenting with a more mainstream sound. Once you get to the middle of the album, you can’t help but begin to sing along on to his ad libs – “Literally” & “Yuh Yuh Yuh.” The record is smooth in its approach and gives the listener the right mix of slower songs and up tempo trap bangers. Notable features on Sz Canis Majoris are Ski Mask The Slump God, DirtyFaceSmook, Ronny J, Chief Pound, Mikey More, SlaughterYaMomm, and Jonny Hopkins. Splash is, Literally, back again and this time with a sound that shows potential to have long lasting appeal. 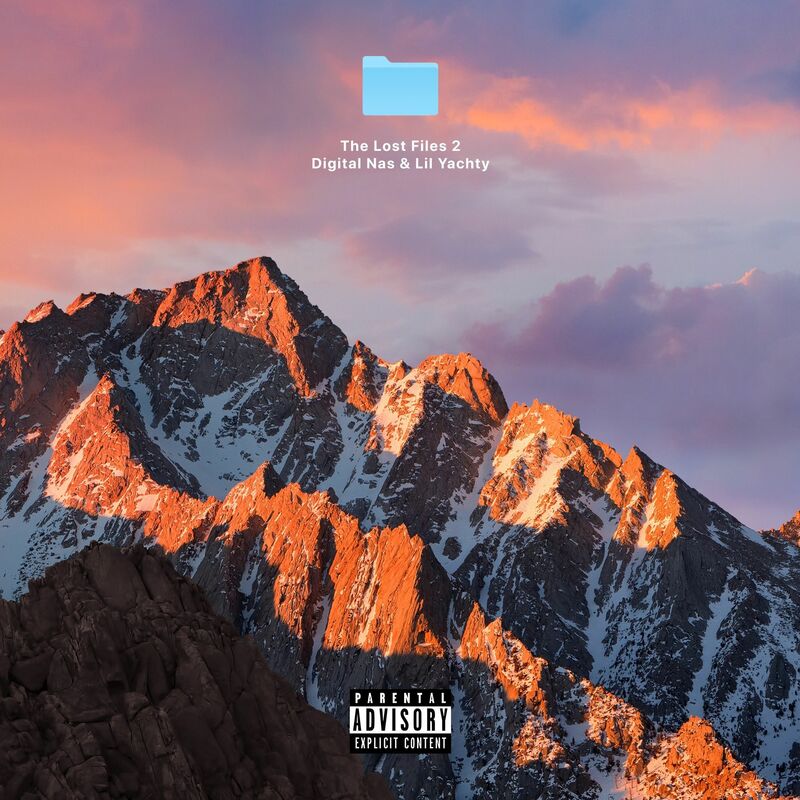 The Album’s initial digital success has garnered enough attention from fans and industry peers alike that ultimately led to Splash Zanotti being added to the Rolling Loud Festival in Miami, FL. Splash is set to perform on Friday, May 10th, 2019 as one of the biggest rising stars from South Florida.